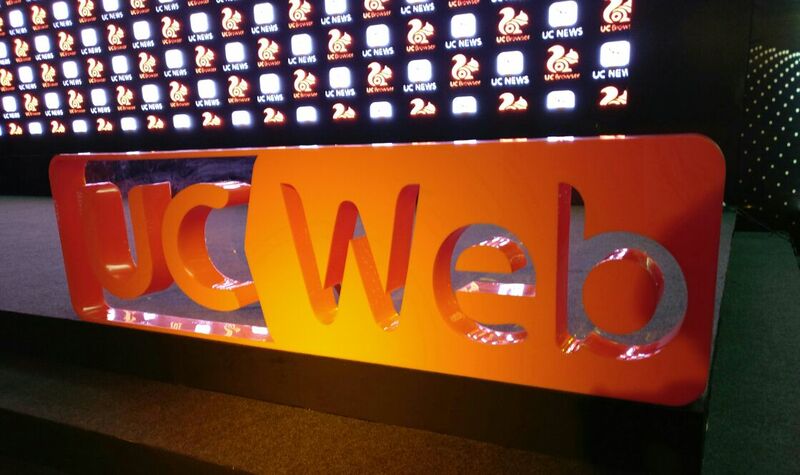 UC Browser, the smartphone browser from UC Web has announced a new version for the Indian users. 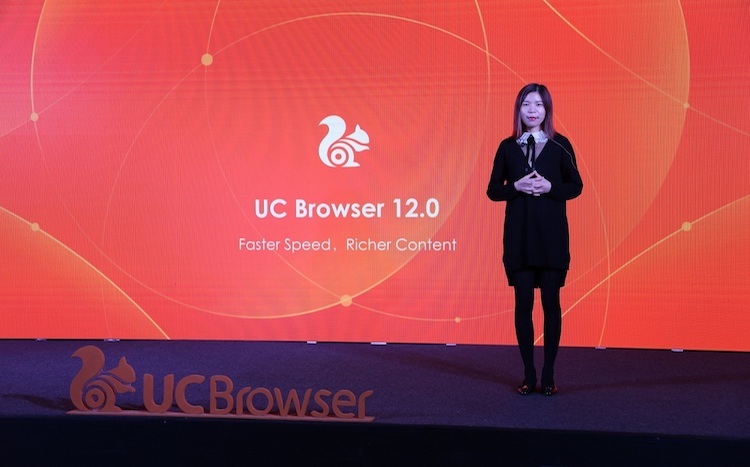 The UC Browser 12.0 version is officially released as the company announces that the browser has crossed 130 Million Monthly Active Users in India. 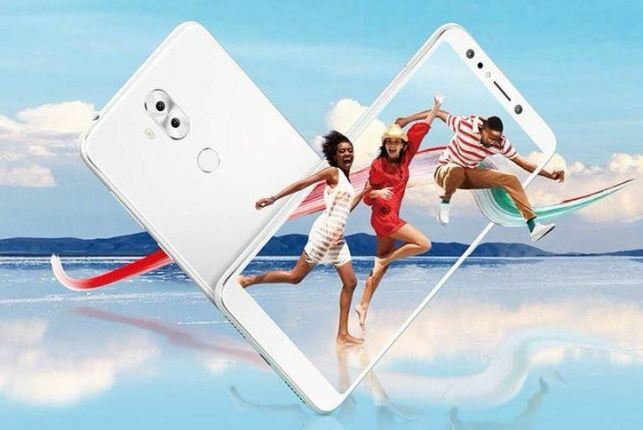 The major focus with this release is the smoother experience and “no buffering” video experience while saving the data as well. 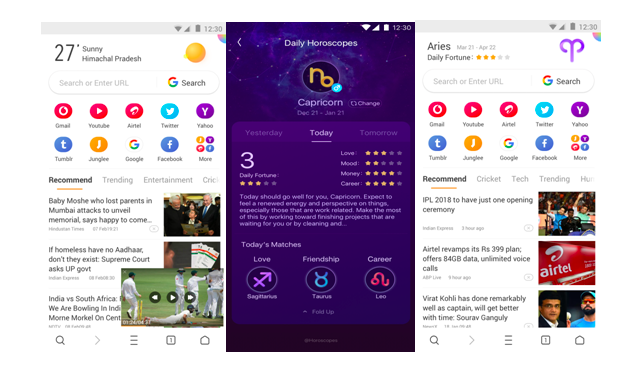 Check out the list of new features and upgrades given below in the new version of UC Browser. The app is available for all major platforms, and the new version as well is available for updating.